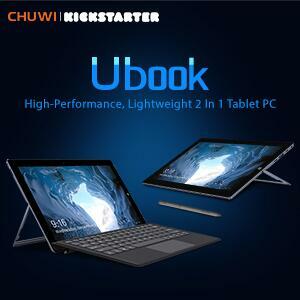 ChuWi Forum»Forum › Chuwi Tablet Discussion › General › Notice to everyone! 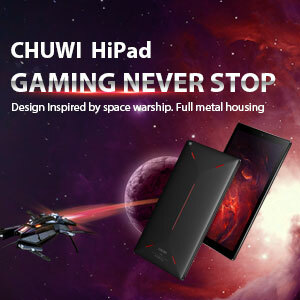 I own a Chuwi Hi10 Pro. Few weeks ago my touchscreen stopped working. I tried few times reset to default settings, also I tried to flash windows and also android, but nothing worked. My hipen works well, but even after i tried many versions of touchscreen drivers, also turning off windows driver protection, touchscreen issue still persist. It looks like hardware issue, or it could be solved by some driver? 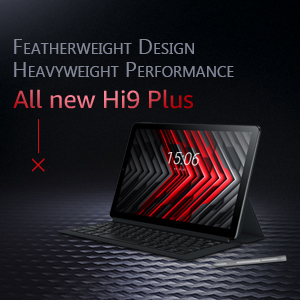 I have buy a Hi9 Air and the wifi after one month just doesn't find any connections. I have done factory reset but the problem remain. what can i do? i have reflashing but the problem remain, I have to be very close to the router to have internet access if I walk away 2 meters, the tablet loses the connection. This is a free forum and you can express your opinion freely, but flod is not allowed. You have used six messages in different threads to say the same thing. And please, moderate your words and do not accuse or generalize about your case. Thanks in advance and if you are not happy with your product, exercise your warranty on the seller. 4-25-2019 21:38 GMT-8 , Processed in 1.939175 second(s), 24 queries .